Here’s our March 2014 Newsletter. 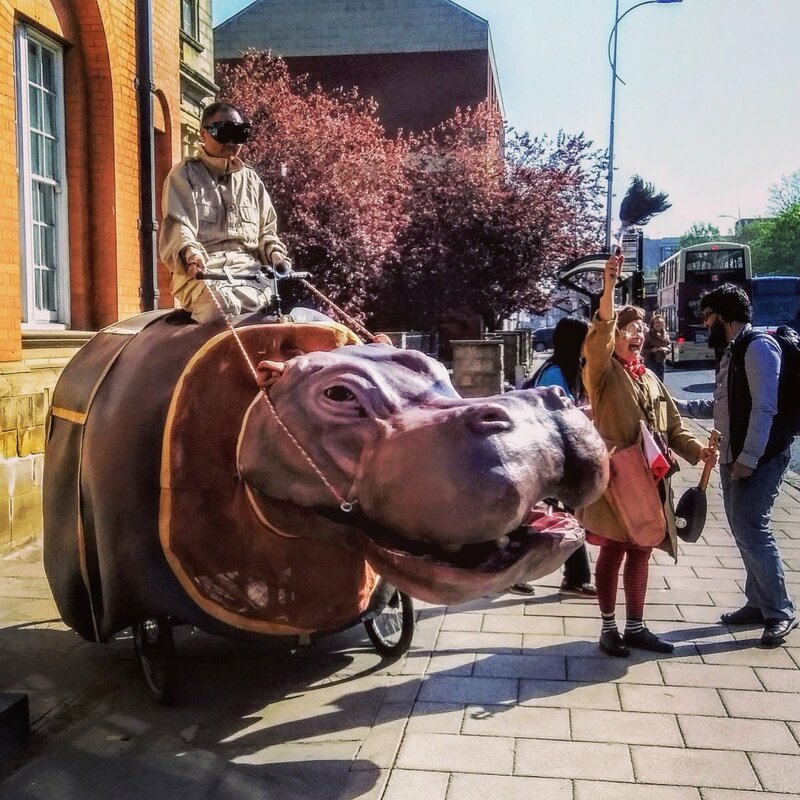 It’s been a long time since our last newsletter so see what we’ve been up to last few month and what we’re about to do including info about our upcoming tour, parades and our new street theatre tour booker! Day 2 of teaching #puppetry at The Liverpool Institute for Performing Arts discovering how to use new #puppets made by student Isobel Clayton for their upcoming production. Photos by Joe Norman.